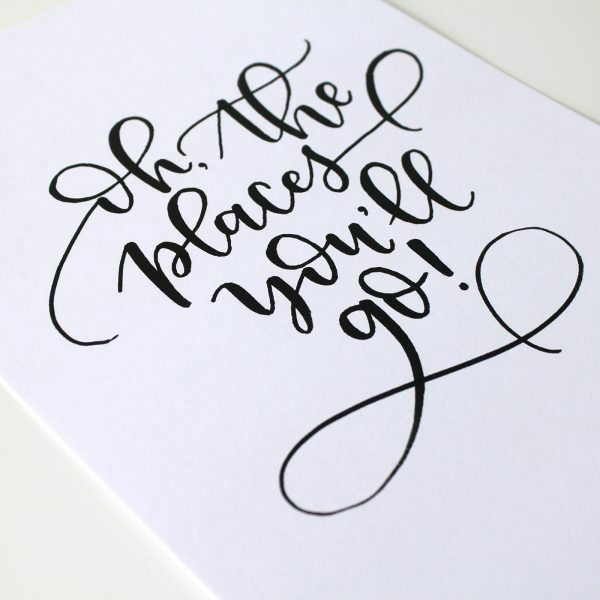 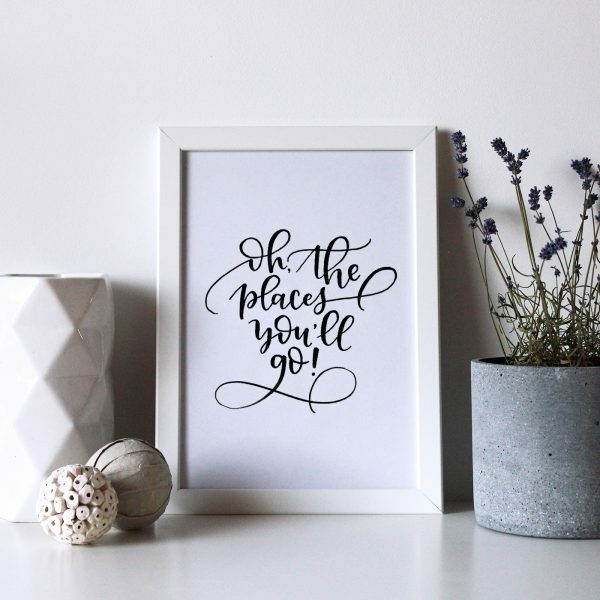 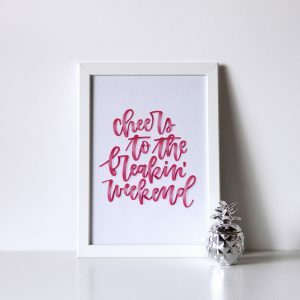 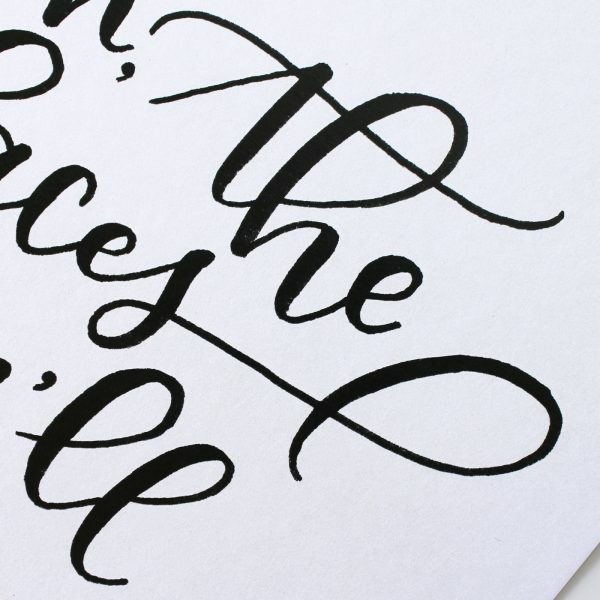 Home / Prints / Oh, the places you’ll go! 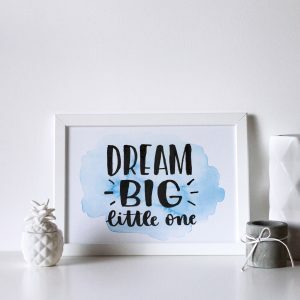 This trendy black & white design is also very elegant and perfect for any nursery, kids’ room, bedroom, living room or any other place where you need some inspiration. 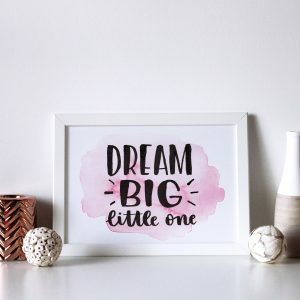 And it also makes for a great baby gift!